Hotel City Heart is a 3-Star Hotel with 35 rooms. It has been serving the travelling and business Community/fraternity well over 10 years and from the testimonials of its patrons, both Indian and Foreign; it is considered a real Home away from Home. Hotel City Heart prides on its exotically designed rooms which are equipped with all the required luxuries such as Colour TV. in each room. Direct Dialing Telephone, Air-condition and attached bath (with telephone). Together with these luxuries, it also provides 24 hours room service, laundry Service, Taxi and Locker facility to ensure that your priceless possessions are safely secured. 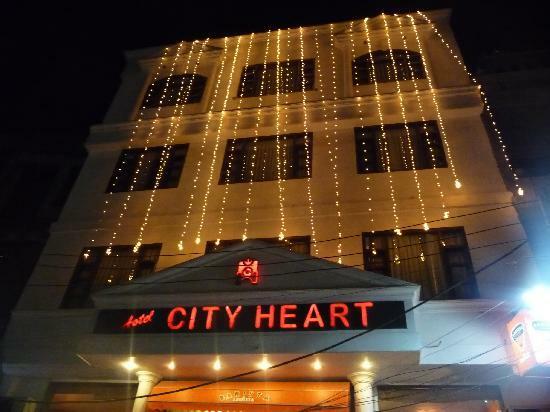 Hotel City Heart is the city's finest hotel and is well suited to both business and leisure travelers to amritsar. One can enjoy friendly, personal service at the hotel. 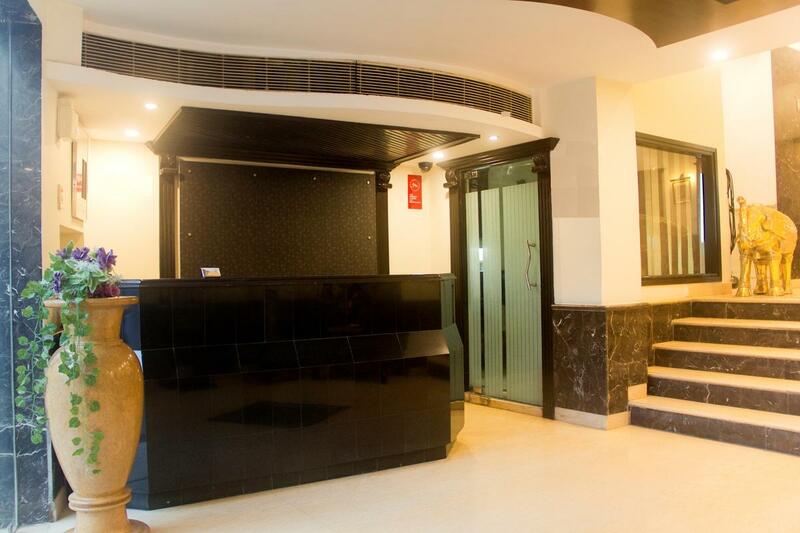 Hotel City Heart is ideally situated at about 50 mts from world famous golden temple and 20 mts from Jallian Wala Bagh. 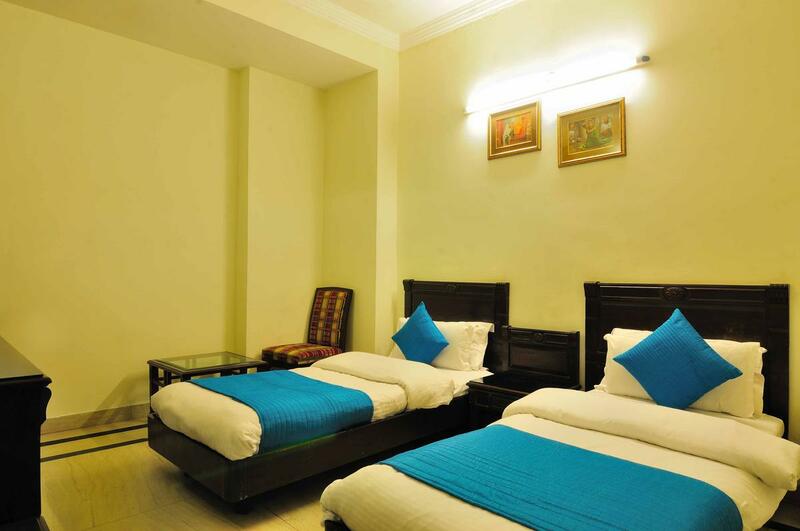 The ideal location of the hotel at the centre of the city, near golden temple and Jallian Wala Bagh makes it quite popular amongst the tourists. 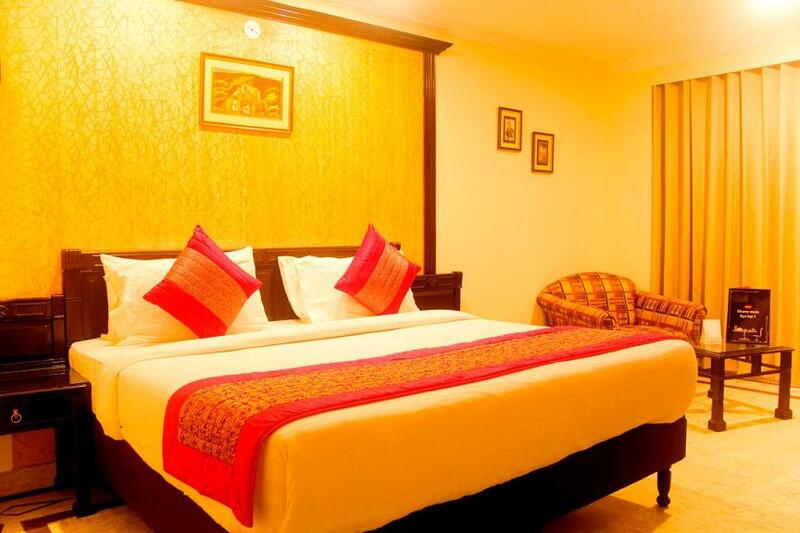 Hotel City Heart offers several elegantly appointed rooms and suites to its guests for a comfortable stay in Amritsar. 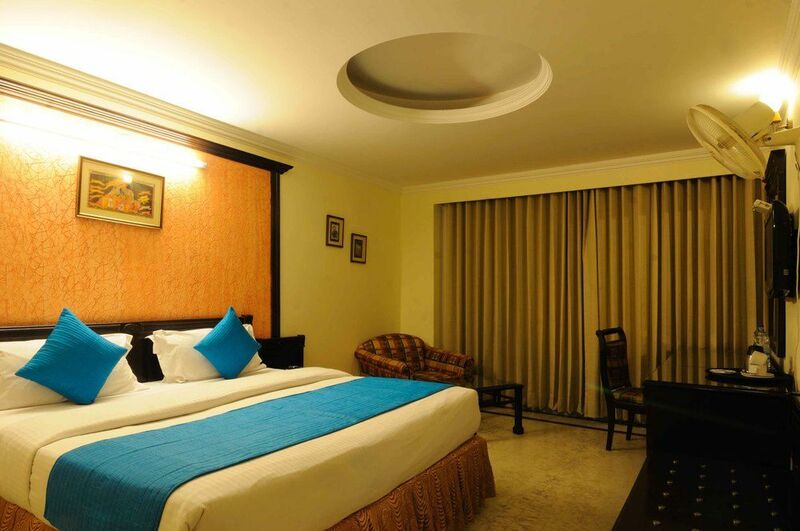 All the Hotel Rooms and suites are replete with modern facilities. 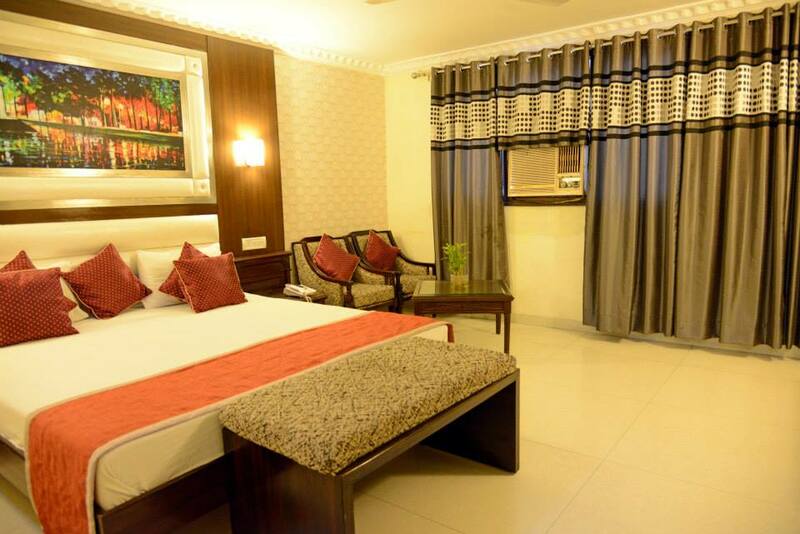 Hotel City Heart offers centrally Air Conditioned luxurious room and suite with spacious ambience and high level of privacy and round the clock room service with friendly, warm and trained staff. 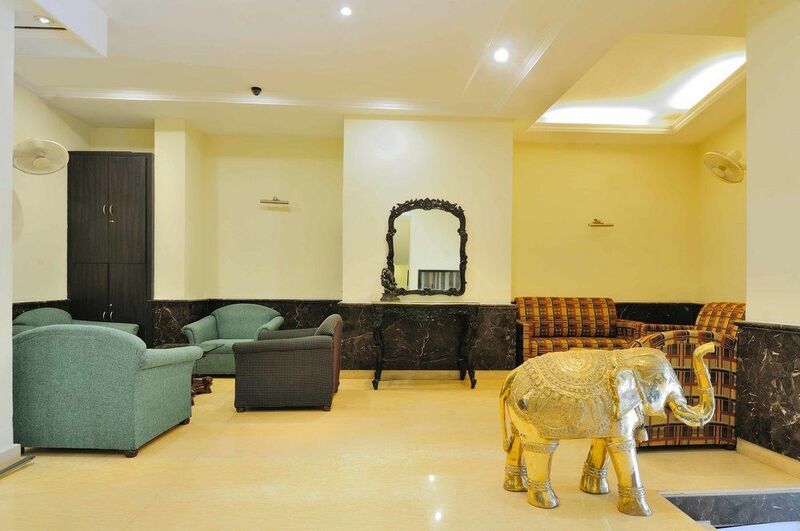 The warm hospitality, exceptional services, and modern facilities make the Hotel City Heart in Amritsar, the most preferred accommodation alternative with the business and leisure visitors arriving at the city. Hotel City Heart is the epitome of luxury and hospitality. Exquisite interiors, impeccable service, fine cuisine and contemporary technology come together to create an experience that is both grand and intimate. Each Room / Suite has an exclusive decor and is luxuriously furnished for the comfort of home away from home. 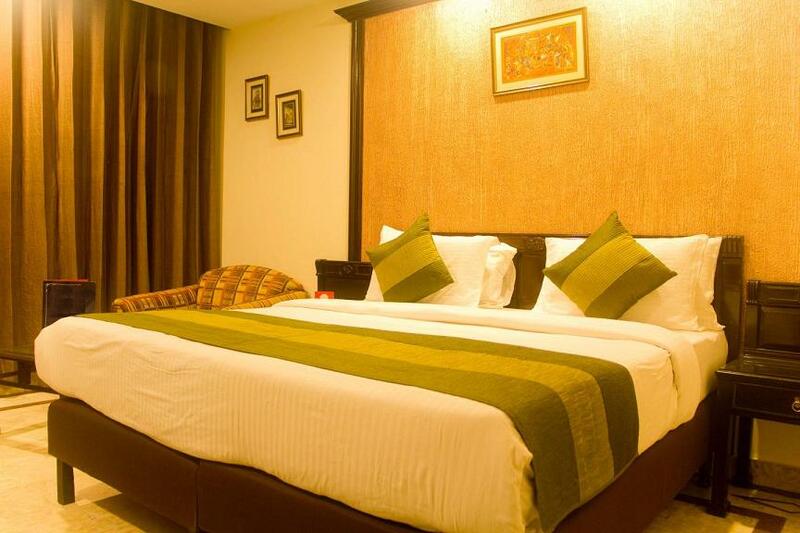 Designed with the long stay traveller in mind, the Super Luxury rooms have all the comforts and necessities needed for an extended stay in Amritsar. Featuring spacious and artistically designed rooms, it offers comfort and relaxation where you feel like staying in Home. 1. Centrally Air Conditioning / Heating with individual climate control. 5. Proffered guest supplies like Shampoo, Dental Kit, Moisturizer, Shower Caps, Soaps, Bath & Face Towels etc. 6. Electrically operated feature touch 'make up' my room & DND plates. 7. LCD Plasma with Cable Channels. Especially the custom designed beds with comfortable spring matress and cushioned duets with pillows for a GOOD NIGHT sleep. 1. T.V. with Cable Channels. 2. Air conditioning / Heating. 3. Telephone and with all the Basic needs. Hotel City Heart's room service is one of the factors, which makes it 1st choice of stay for guests. The steward will serve you breakfast, snacks, full meals, and drinks as desired. The room service menu offers a good selection of dishes, desserts etc. The staff's responsibility is to ensure that the guest is served efficiently with well presented, good quality food in relaxed atmosphere. Cafe Heart boasts dramatic and daring reinvention of the urban design. Its amazing location in the heart of city is sure to leave an impression. Interactive light encourages guests to personalize their individual space adding an extra touch. For city strollers and late sleepers, the coffee shop serves you 24 hrs. And if there is one thing that goes hand in hand with ideas and inspiration, it is a damn good cup of coffee. You can sip on a simple espresso or a more elaborate coffee drink, while indulging yourself with a chocolate chip cookie. 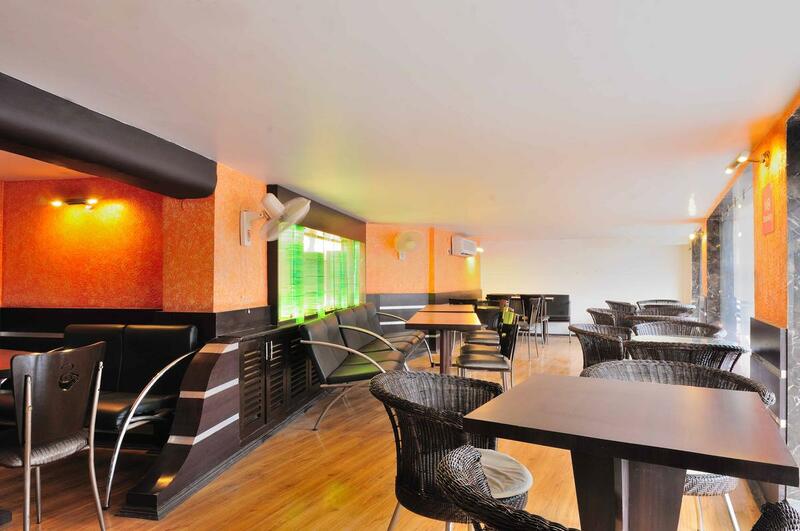 Cafe Heart is an ideal stopover location where you can gear up for your next move. A magnificent study in crystal splendour. The elegant marble, granite and wood expanse which greets you at the lobby lounge is suitable for a casual chat for a couple of hours with a friend in cosy comfort or welcome as associate over the business. Complete with travel counter and Foreign Exchange Facilities...to make your visit a pleasure combined with leisure.